We’ve just had the most amazing delivery from @houseoffraser for the younger 2. I can not wait for the sun to come out. 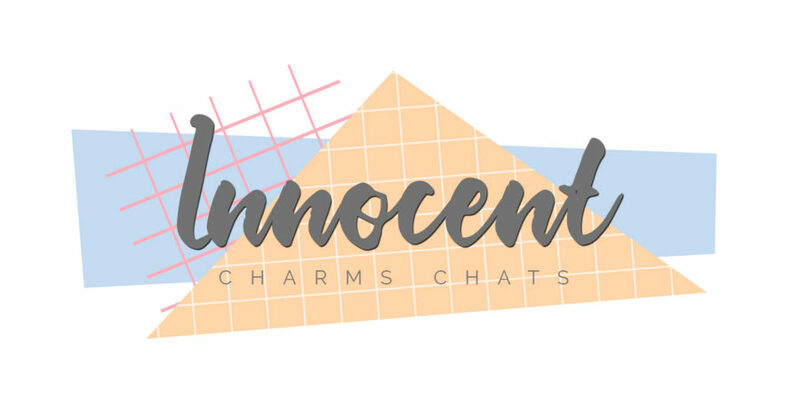 If you want a closer detail on each item head over to snapchat (innocentcharmer) so you can see in more detail. Blog post coming soon.